Paid members of the NHAPL. 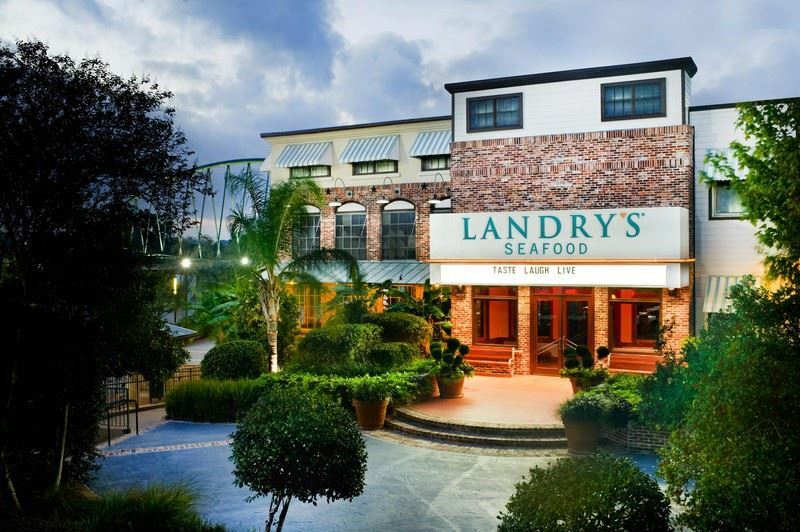 Please join us on Tuesday, March 12th at Landry's Seafood House in the Woodlands as we welcome Brandon Durrett of Kykema to present "Ready, Fire, Aim! Two Drafting Traps to Avoid in Papering a Rush Deal." We look forward to seeing you there, sign-up today as lunch seating will be limited!